Those candidates are eagerly waiting for the answer key so as to calculate the marks to check their performance in the examination. CBSE has released the answer key along with the solutions for students. They have also provided sample papers for those students who will appear next year in the examination. Candidates appeared in UGC net exam searching about where they can get UGC Net sample papers, UGC net solution keys, CBSE Net exam answer key, CBSE net solutions, these are the basic questions of the students who have appeared in the examination. UGC released CBSE net admit card on 1st July 2016. The candidates appeared in the examination must have to download it from the official website. This official website also provides the answer keys. The official website is www.cbsenet.nic.in. Candidates have to wait till they update the latest answer keys for paper 1, paper 2, paper 3. As all the three papers were conducted on the same day in 10th of July. 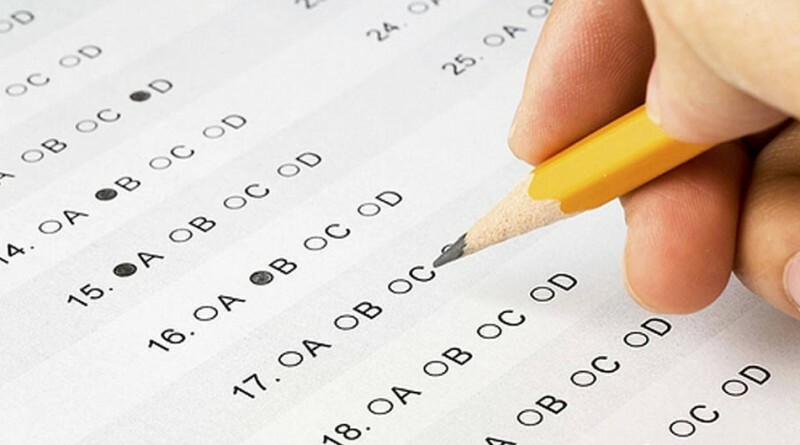 The name of the examination is National Eligibility Test. The post for the examinations is Assistant Professor or Junior Research Fellowship. There were about 89 cities for centers all over the India. Also, there were 83 different subjects. Paper 1 took place on 9:30 am. This exam consists of 60 questions of which 50 questions are compulsory. This exam carries the total score of 100 marks. It takes one hour and fifteen minutes to complete the first paper.Therefore the exam was ended at 10:45 am. Paper 2 starts on 11:15 am. It consists of 50 questions, and each question is compulsory for all the candidates. This exam ends on 12;30 am. This also carries a total of 100 marks. Paper 3 is the longest one. This is started on 2:00 pm. and ends on 4:30. This paper consists of 75 questions, and each question is compulsory for all the candidates. This exam carries a total of 150 marks. Hence we can say that there will be 30 min back after paper 1. 1 hour 30 mins rest time will be given to candidates after paper 2. After paper 3 candidates are allowed to leave the examination hall. Cut off marks for different subjects are different. As there are 89 subjects therefore the cut off marks for all the 89 subjects are different. CBSE Net Cut off for Asst.professor and JRF for Eco, pol sci, philosophy, psycho, Hindi, English, Punjabi, social sci, dept must be near 70%. Electronics have the cut off must be in between 60% to 65%. The cutoff marks may vary. Quick revision tips to crack CBSE Net exam are revised all the important subjects, speed practice, must reach the center before time, negative marking, important instructions, confidence, late night study, after reaching examination centers candidates must relax. The way to start the CBSE Net is to start from the easier questions and leave the tougher question for the other round. The candidates who qualify the exam are eligible to continue research on the subject of their post-graduation or related subjects and also eligible for the Assistant Professor. The award of JRF and Eligibility for Assistant Professor only depends on upon the performance of candidates in 3 subjects. Candidates must have to follow the steps to check the answer keys. The first step is to reach the official website of www.cbsenet.nic.in. Then one has to click on the link CBSE Net Answer Keys/Solutions corner. Then click on the PDF link to download the solutions. Then save the answers and take the print out of them.